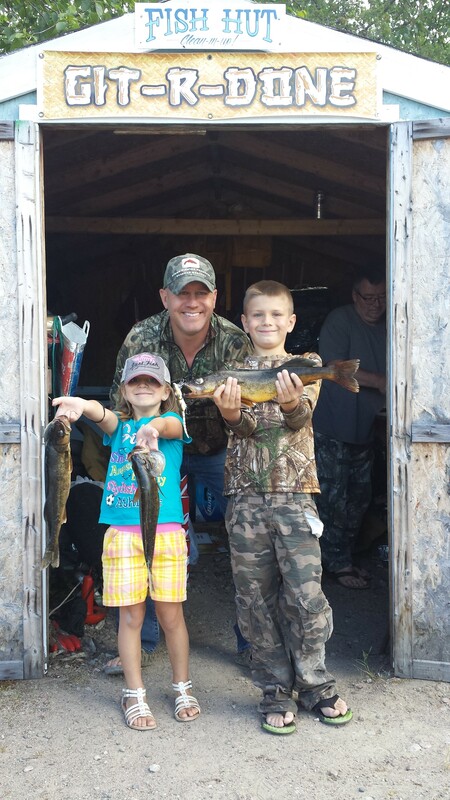 We believe fishing Northern Ontario walleye & pike is a good time to spend quality hours with young ones. When you Fish Northern Ont. you will build memories with friends and family. And a time to remember past fishing trips with someone that does not have to many casts left. 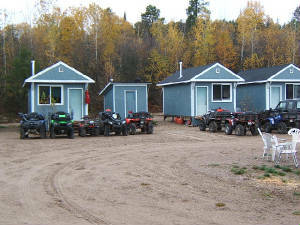 This Ontario remote fishing lodge has Camping and Cabin accommodations. 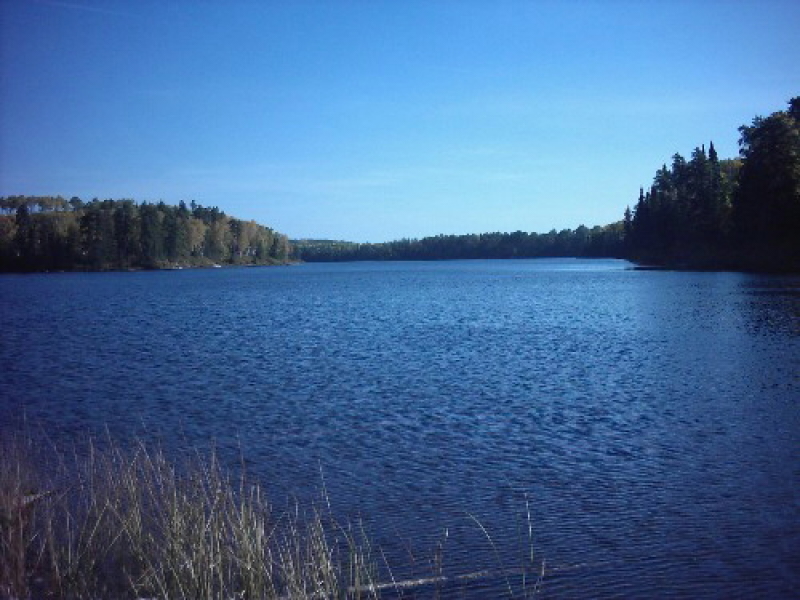 With enough lakes to allow you to fish a different one everyday of your vacation. Enough lakes to let me guarantee you'll be the only boat on the lake. All these lakes are small enough to let you learn the structure fast and they never get rough enough not to fish. 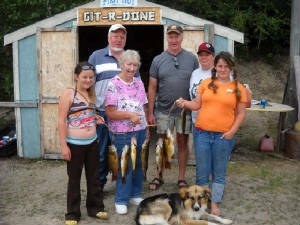 Camping and fishing in northern ont is a great adventure, come join us in our accessible wilderness. 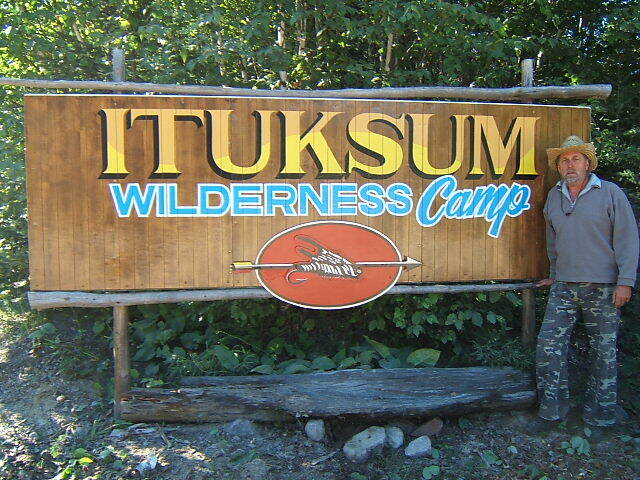 Fishing at Ituksum is great for all ages, your never too old or too young to catch fish. 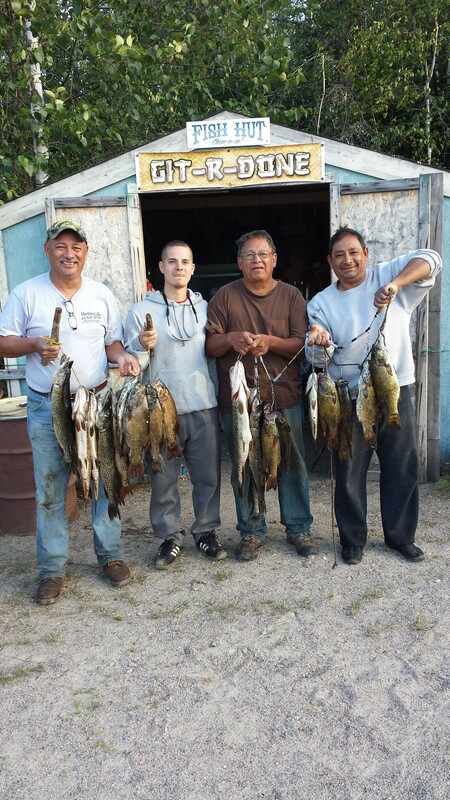 And we take pride in seeing all of our guests happy with a days catch. Our guests is what makes our place special. Trophy Pike fishing is at its best in the early spring just after the ice goes out. Fishing the shallow water back bays and using surface plugs or crank baits often do the trick. Early spring is the best time to start your fishing experience and we are open for fishing business in may. Motor rental is $35.00 per day or $210.00 per week gas and oil supplied. Camping rates are $40.00 per day or $200 per week. Camp sites can accommodate Tents, Campers and motorhomes. No water or electrical hook up. Fresh drinking water supplied, one shower per day/person.